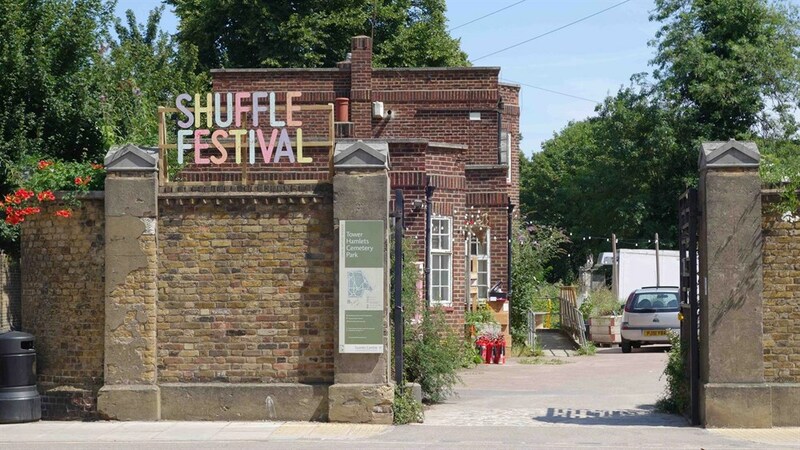 Shuffle Festival is an annual event that exhibits creativity through films, performances, architectural installations and music; providing an important gathering point for the local community of Mile End in London. 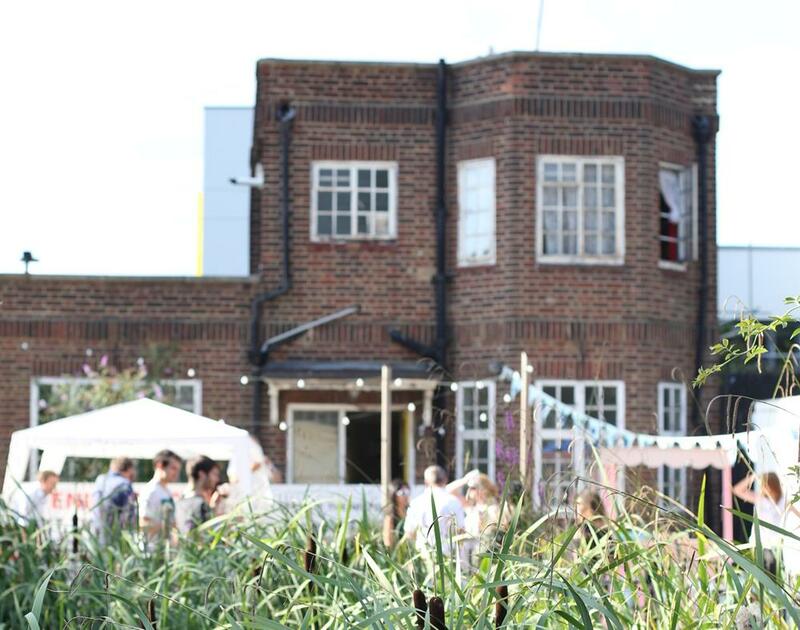 In April 2015 Shuffle Festival reached £57.527 through a crowdfunding campaign on the Spacehive platform to redevelop a lodge in the Tower Hamlets Cemetery Park into a community café. 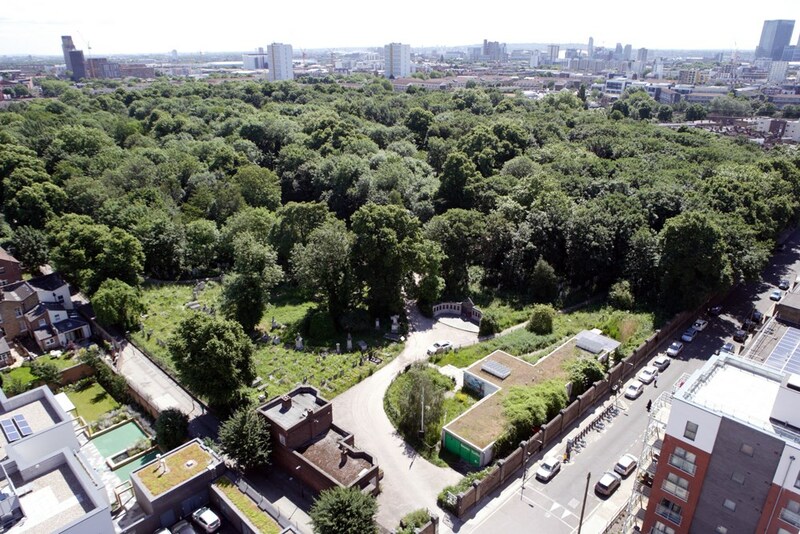 With the support of 322 backers, the Shuffle team, together with the Friends of Tower Hamlets Cemetery Park could collect part of the money necessary for the renovation. You launched a crowdfunding campaign to turn a lodge into a community space. What is the story of the building? The Lodge was originally built as a records office, but there is little knowledge of its use and it has been empty for 2.5 years. It is owned by the Tower Hamlets Council, and the Friends of Tower Hamlets Cemetery Park really want to turn it into a base for their visitor-centre and their office but also a café and an exciting workshops space. We have been working with The Friends and are hoping that the Council will grant a long lease, although currently no decision has been taken and it is a very long process. There is going to be a café with a decking and a ramp to make it wheelchair accessible. Upstairs, there will be a meeting place and the offices of the Friends. I was quite sceptical about it because people are always doing it; people are always sending a million things: “Can you fund the watch that I’m making?”. So we did not know if it would work. But we had an inkling because we had such a big audience for the festival. Trying to find interesting spaces, and then trying to programme really interesting artists, rather just doing it in a haphazard way, we tried to make it as good as possible. It meant that we had an idea of how many people would be willing to give to the project and how much money, so we made an estimate. We did not estimate how much the building would cost, but how much we would get, so it was not too much to ask for. Community, London , community, crowdfunding, culture, English, Funding the Cooperative City, green spaces, heritage, public spaces, renovation.